By GreenEyedLillies on June 4th, 2009 . Filed under: Artwork . 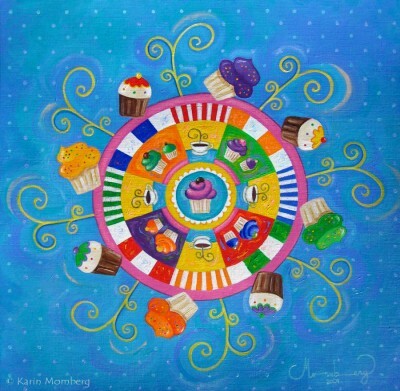 Cupcake Mandala by Karin Momberg.